For your consideration I have a current production run Ikon SBS head. Head only, handle in pictures only for scale. The SBS is dual comb SB/OC and the bottom plate can be flipped to change aggressiveness. 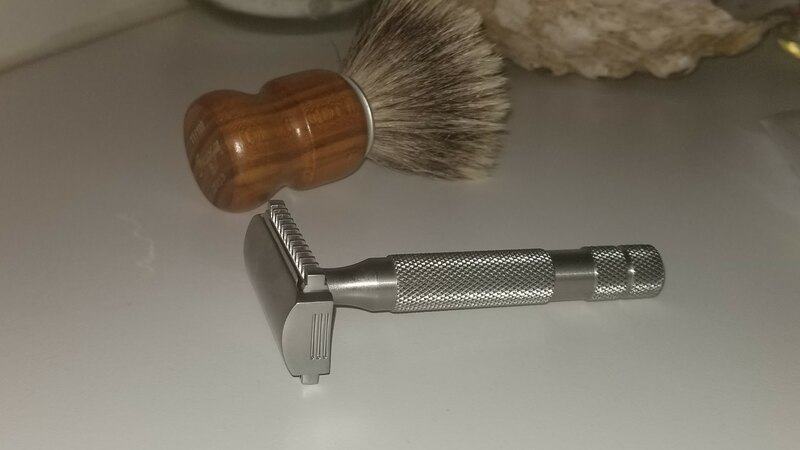 Purchased a few months back, a very nice razor but there are too many in my den! Selling to offset some other recent acquisitions. Let me know if you have any questions. Thanks for looking! 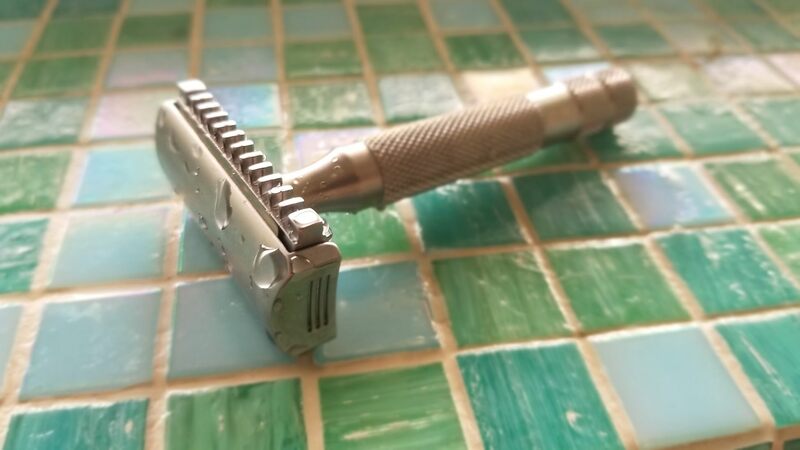 This is a good deal on a smooth shaver, guys. I used mine this morning. Thanks folks. Sale pending funds. I'll let you know if it falls through. Sold, Please Archive. Thanks TSN and buyer!